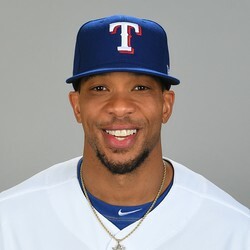 Ben Revere signed a minor-league contract with the Angels on Friday, Chris Cotillo of SB Nation reports. Revere joins the Angels after being released by the Reds last Sunday. Revere is a depth signing by the Angels and will begin the season in Triple A. If the veteran outfielder eventually gets the call-up to the big leagues he is worth an add-in deeper fantasy formats for his ability to steal bases.